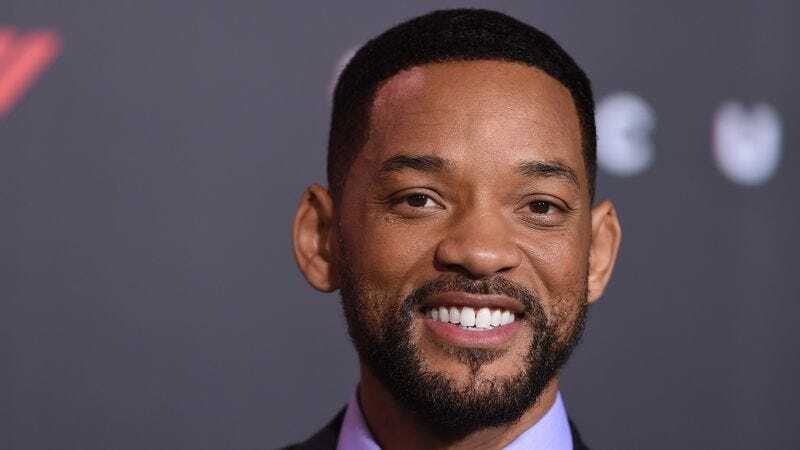 About a month after we all collectively bit our lips and declined to make mean-spirited ear jokes about it, because we are better than that, damn it, Deadline reports that Will Smith is no longer in talks to star in Disney’s live-action Dumbo remake. Talks have reportedly ended without reaching a deal for Smith to star in the film, thanks to your usual salary and schedule sort of considerations. So, yeah, there’s nothing scandalous to report here. But on the bright side, Smith is now free to start moving forward on that Bad Boys sequel Bad Boys For Life, which is due out next January.